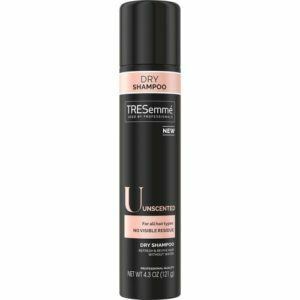 Effortlessly refresh hair for that fresh look and feel-even if you don't have the time for a shower-with TRESemmé Unscented Dry Shampoo. 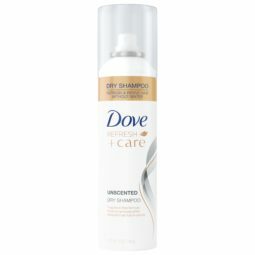 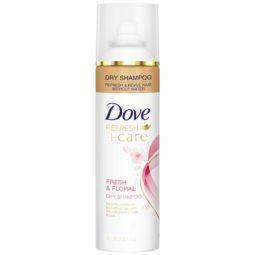 This unscented dry shampoo works on all hair types, even if you usually use a shampoo for oily hair. 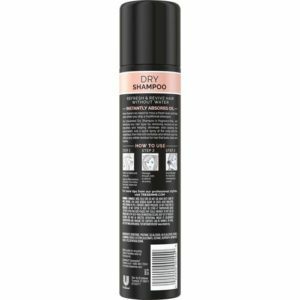 It works by removing excess oil poo works on all hair types, even if you usually use a shampoo for oily hair. It works by removing excess oil and impurities all the while helping eliminate odor, leaving your hair rejuvenated.